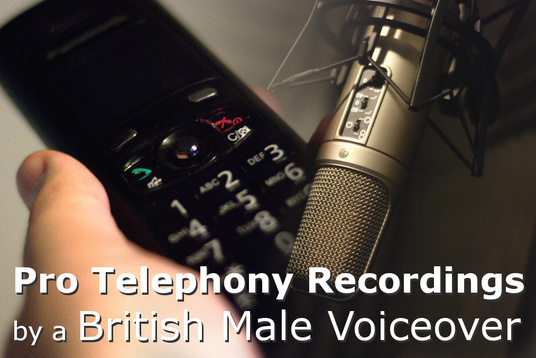 An independent English male voiceover with a clear, well-spoken accent and professional audio chain perfect for corporate media, telephony applications, web media etc. Also providing confidential media transcriptions for a broad range of recordings e.g., dictation, interviews and focus groups. 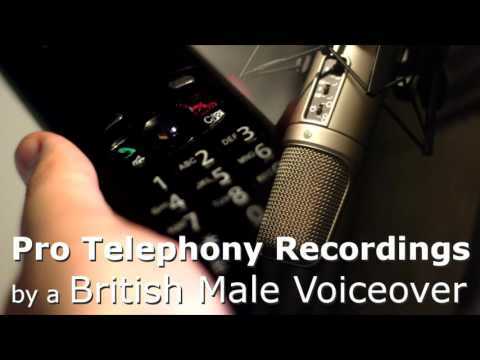 A clear and well spoken message on your voicemail or answerphone is essential to creating a good impression - so get a professionally recorded message by a British male voice over. Just £5.00 gets you a studio recording of up-to 30 seconds delivered to you in 320kbps MP3 format - all I need is your script! Great work from Ben again, thoroughly recommended. Great to work with Ben, delivered a great quality recording and quickly too. Well recommended!